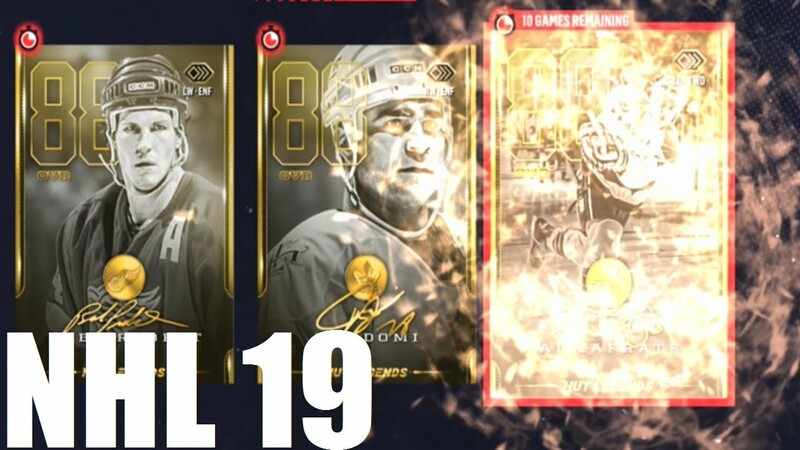 APPEARANCE AT HUT – Hockey Ultimate Team! Can we get 4 Likes for Milestones !! Certified under Creative Commons: By Attribution 3.0 License.